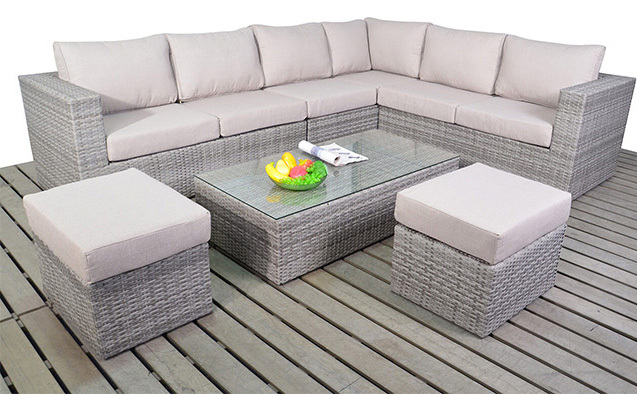 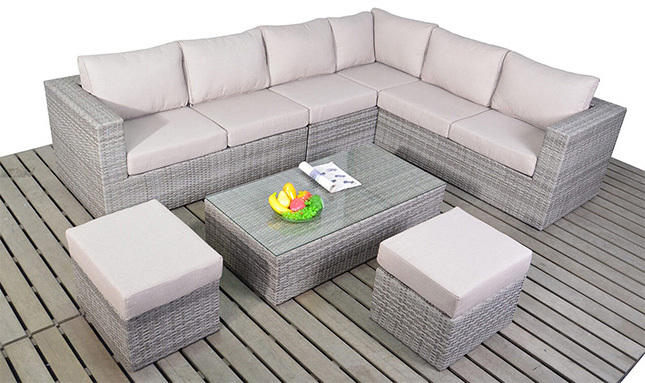 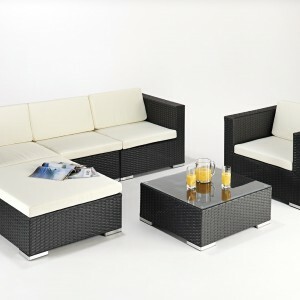 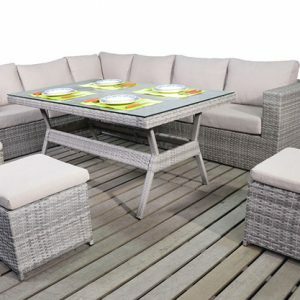 This set is the perfect solution for the modern garden when it comes to alfresco living and lounging. 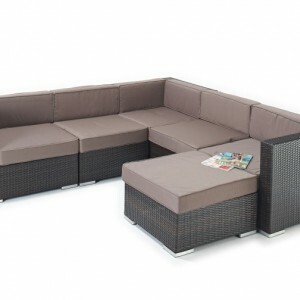 The Sophia Verdant is a luxurious corner sofa set, that consists of 3 x Modular 2 Seater Sofas, 2 x Footstool/Seats and a glass topped Coffee Table. 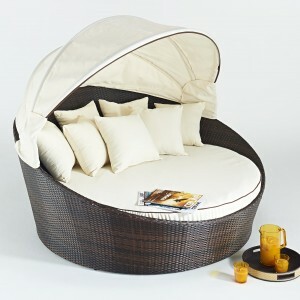 The cushions are thick and luxurious, and the back cushions are the popular pillow style, and finished in a natural beige. 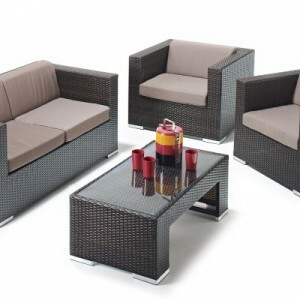 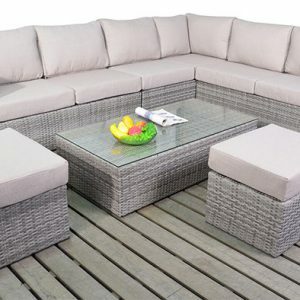 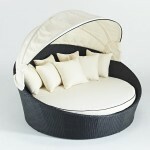 Be the first to review “Sophia Verdant Luxury Rattan Corner Group Garden Sofa Set – Right” Click here to cancel reply.